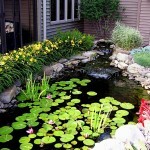 Many people are turning to water gardening as a source of relaxation. 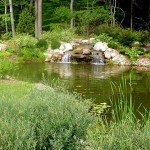 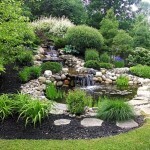 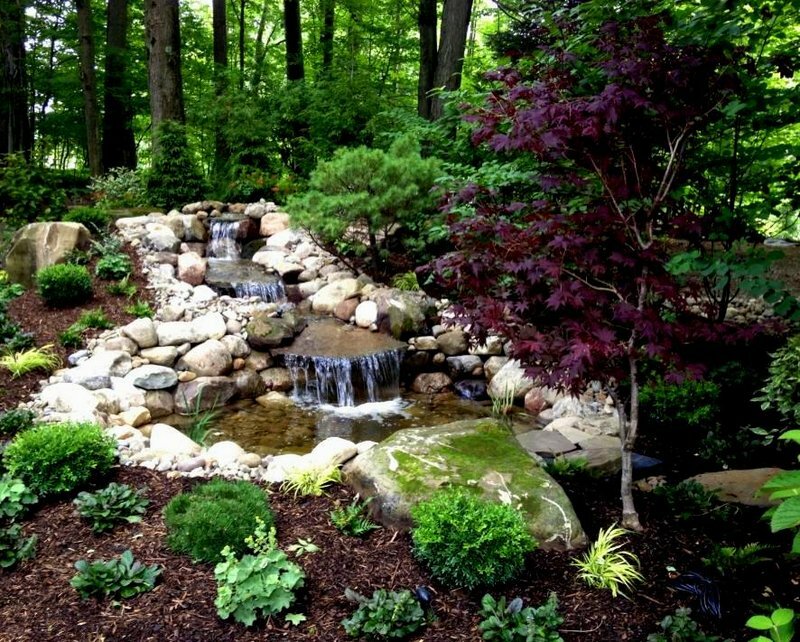 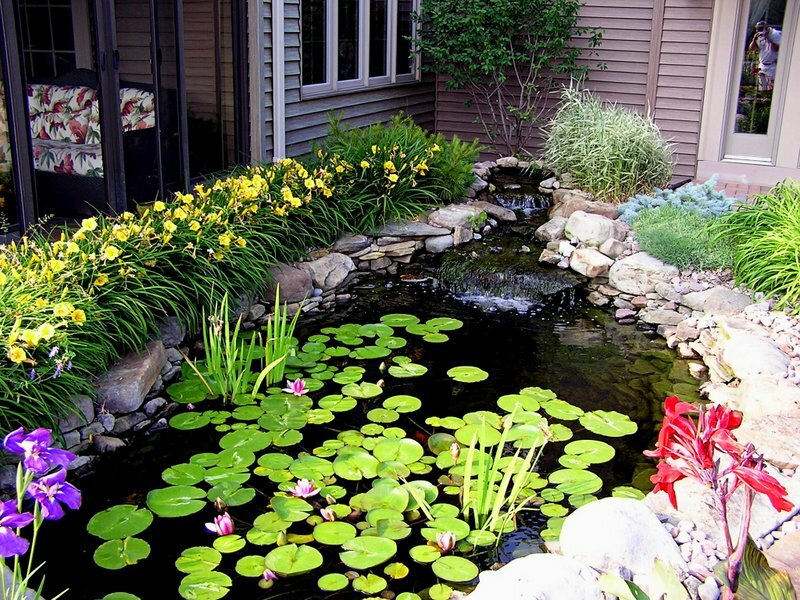 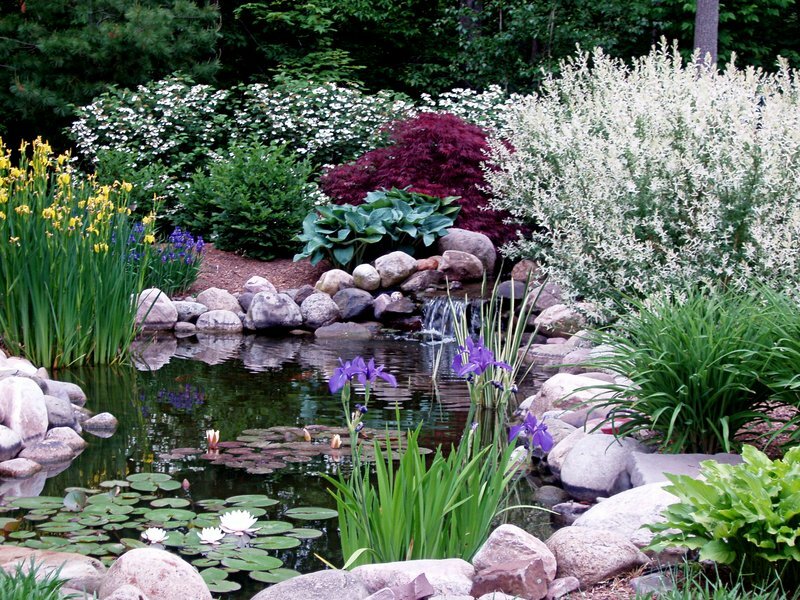 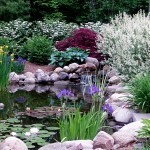 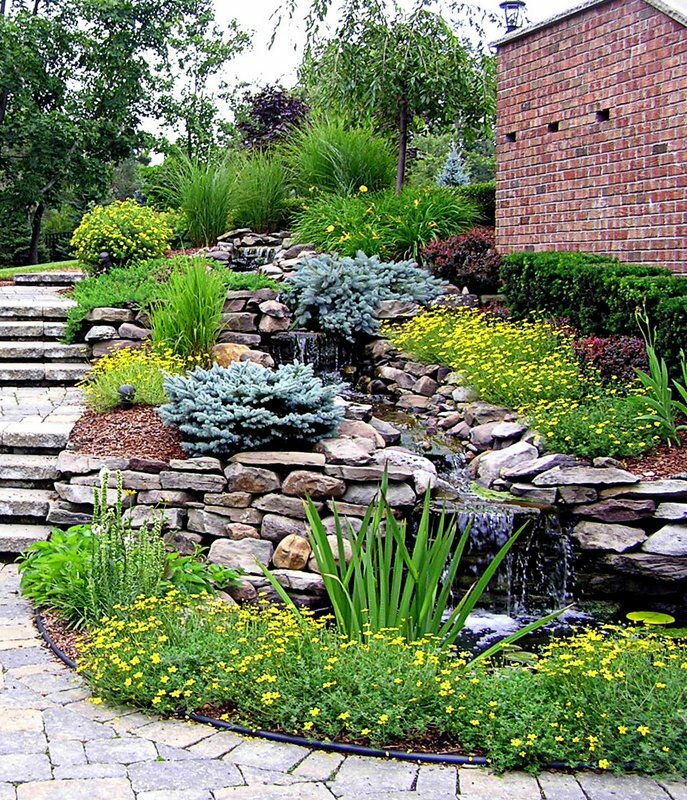 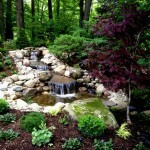 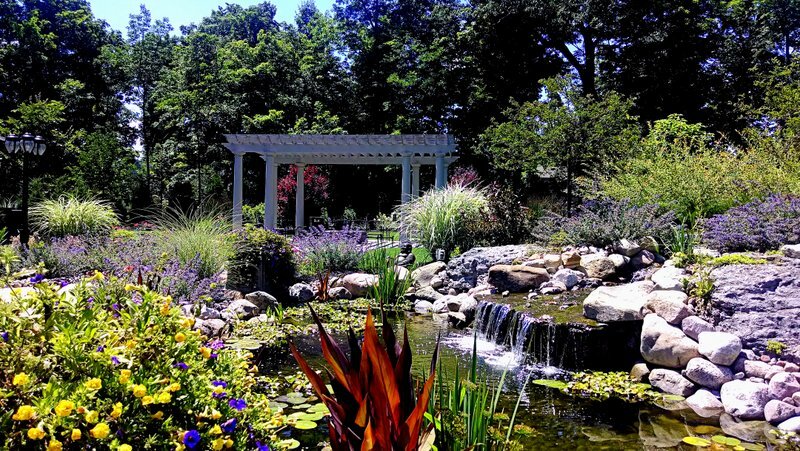 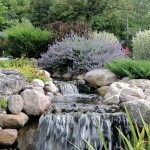 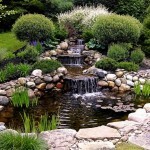 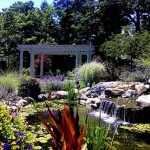 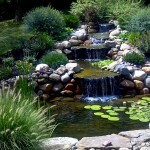 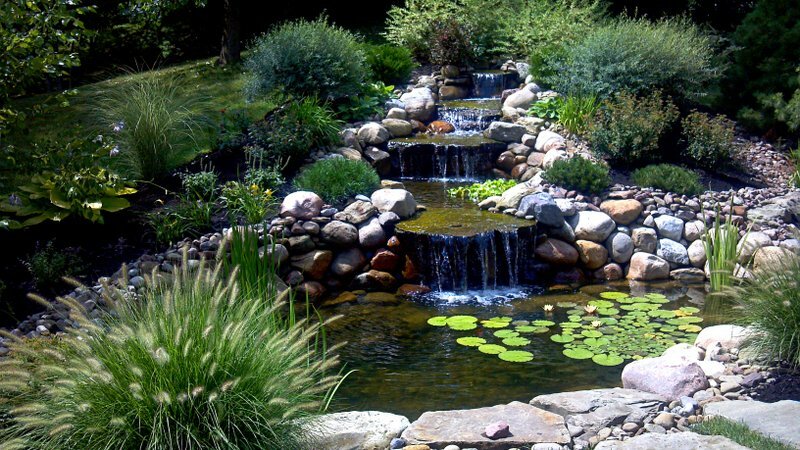 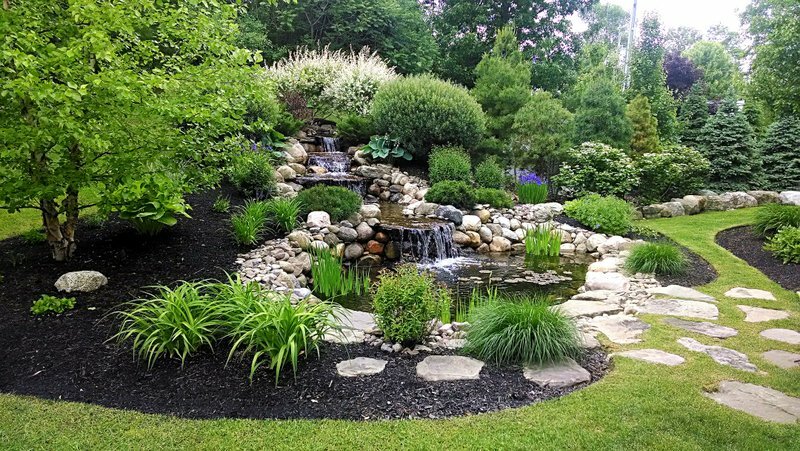 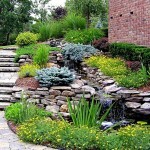 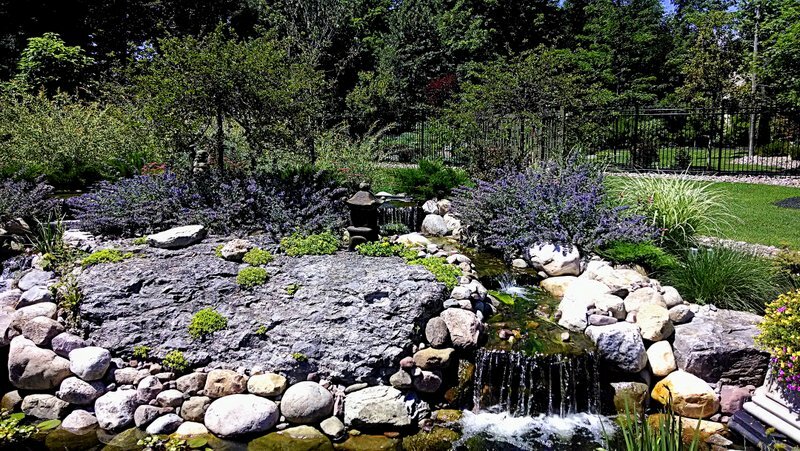 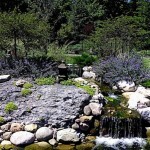 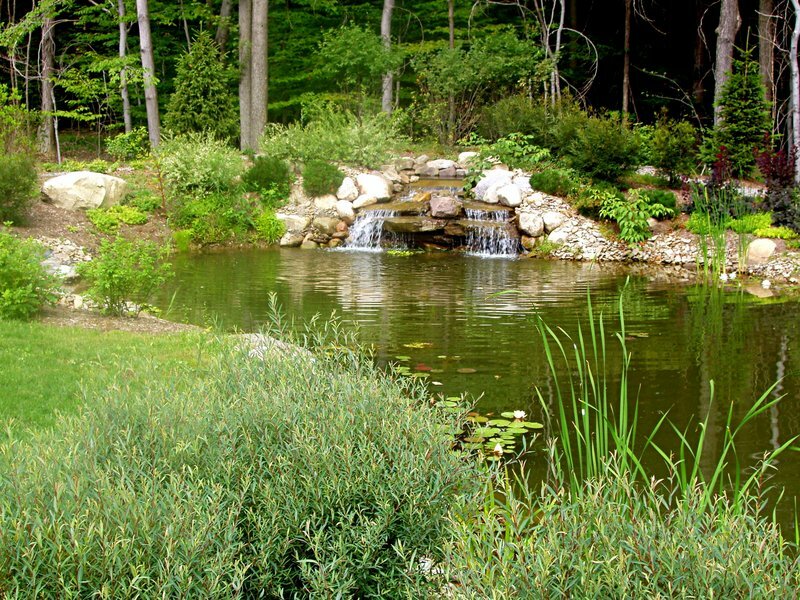 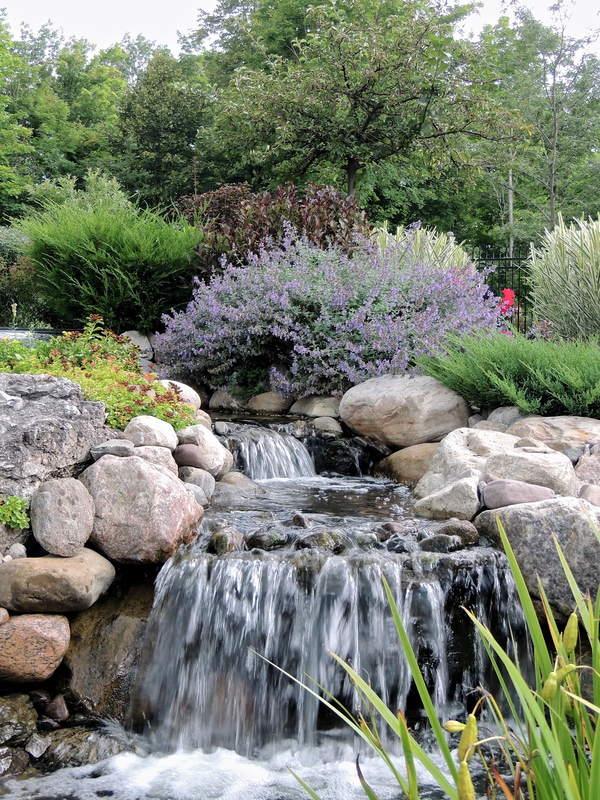 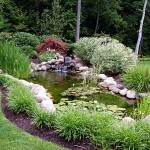 A pond, waterfall or fountain can be an elegant focal point to a backyard, patio or landscape. 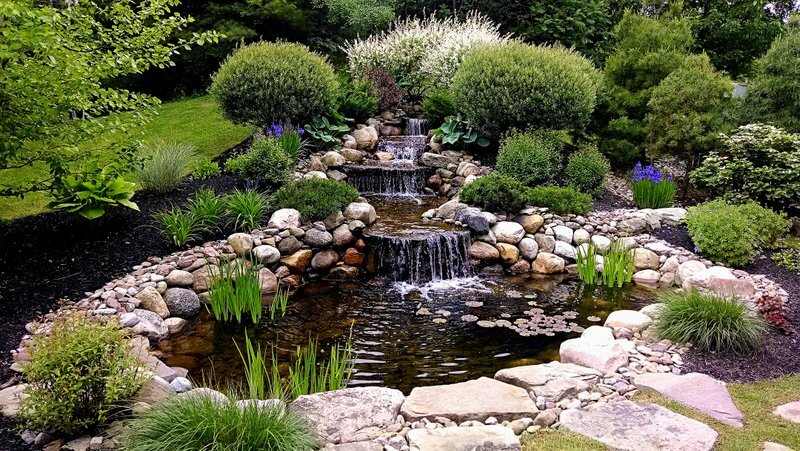 Not only is something pleasing to look at, but water gardens appeal to the senses and serve to relax and calm our nerves after a long day. 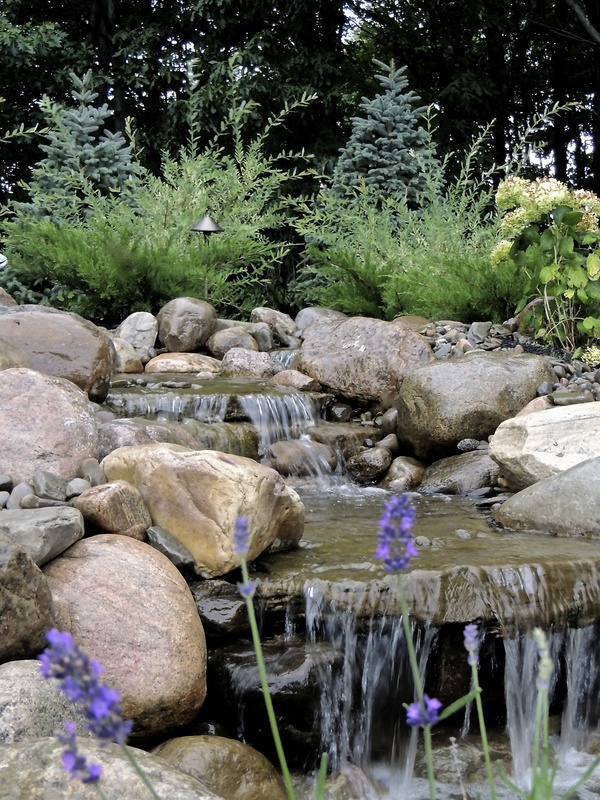 The sound of a cascading waterfall or a trickling brook reconnects us to nature and grounds our senses. 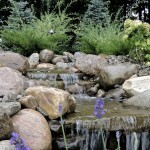 The relaxing sound of a cascading waterfall or a trickling brook can also serve to mask the noise of a busy street. 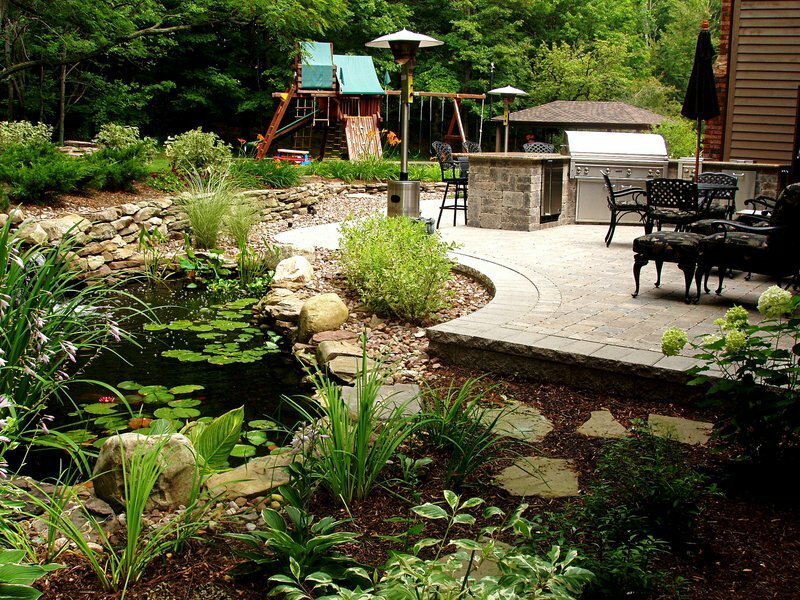 Even the addition of a fountain to a backyard creates a sense of privacy as the splashing water serves to drown out the din of lawn mowers, radios and screaming children.